One of the more popular aircraft to come out of the Great War was the SE5 and SE5a Scout built by the Royal Aircraft Factory (RAF). 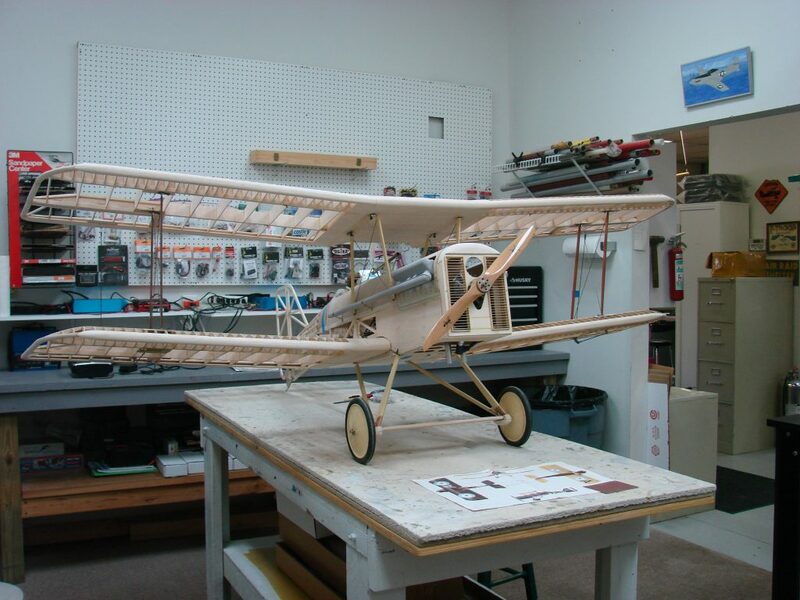 No surprise that the SE5 Scout is also a very popular choice for scale RC modelers. 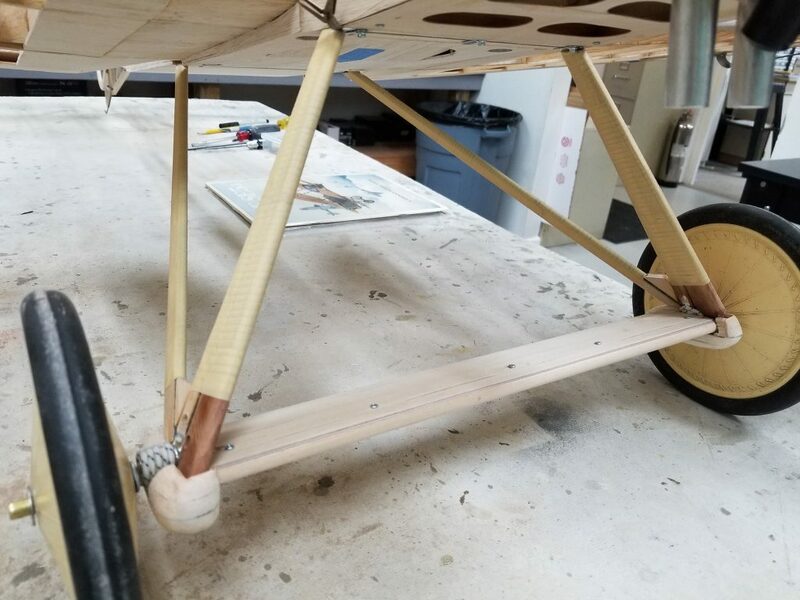 We caught up with our good buddy and Top Gun Static Scale Judge Bob Curry to learn more about his newest project. (Photos courtesy of Sean Curry). 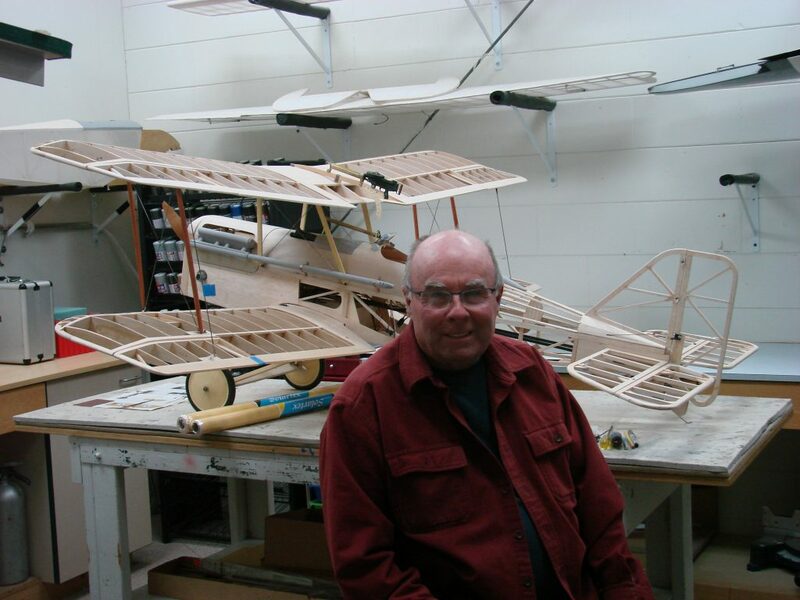 Bob Curry: I’ve been working on this 1/4 scale S.E.5a kit , on and off, since last November. 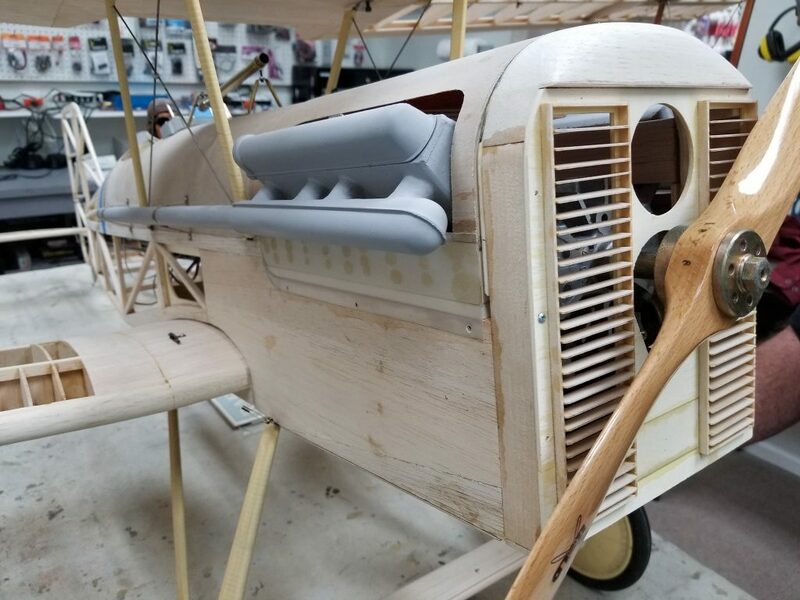 It is a Balsa USA kit and It’s now just about ready for covering with “Antique” Solartex. (Yes, I had bought several large rolls just before the covering became “Extinct”. My Scout is powered with a Zenoah G-38 equipped with a B&B Specialties spring started and muffler. I am using Futaba radio gear and servos. The airborne system is powered by two 2200mAh LiFe battery packs connected in parallel through a redundant Smart–Fly “Bat Share” device. I can’t say enough about the quality and value of Balsa USA WW1 kits. 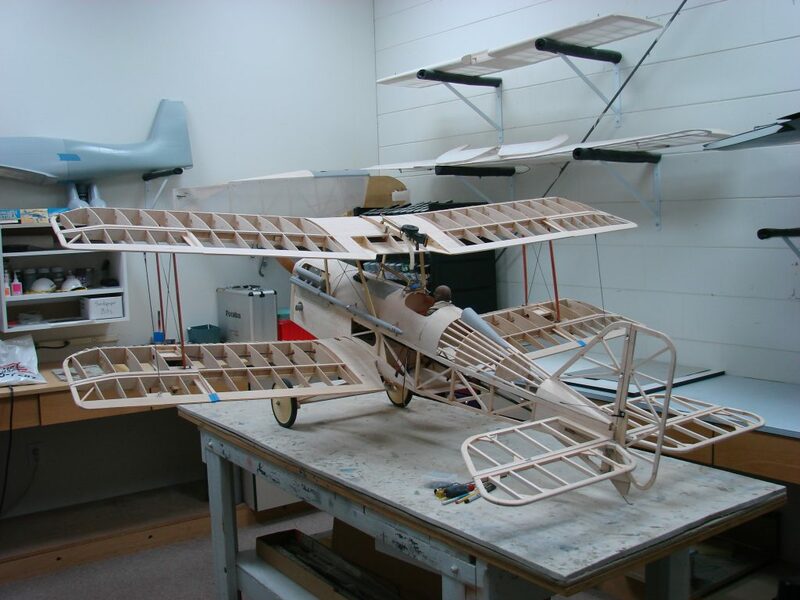 This is my fourth Balsa USA kit build (1/4 Nieuport, 1/4 Fokker Dr.1, and 1/3 Fokker D.VII), and with the exception of a small scale outline modification to the top wing center section cut-out, it is built exactly as designed. The fun part for me now is picking off all the various “Fiddly Bits” not included in the basic kit but are unique to the full scale aircraft: Wire Rigging, Lewis Gun, Telescopic Gunsight, Windscreen & fairing, Landing Gear bungee fairings, Lower Cowl extensions, Cockpit detail and Pilot Figure (Aces of Iron). 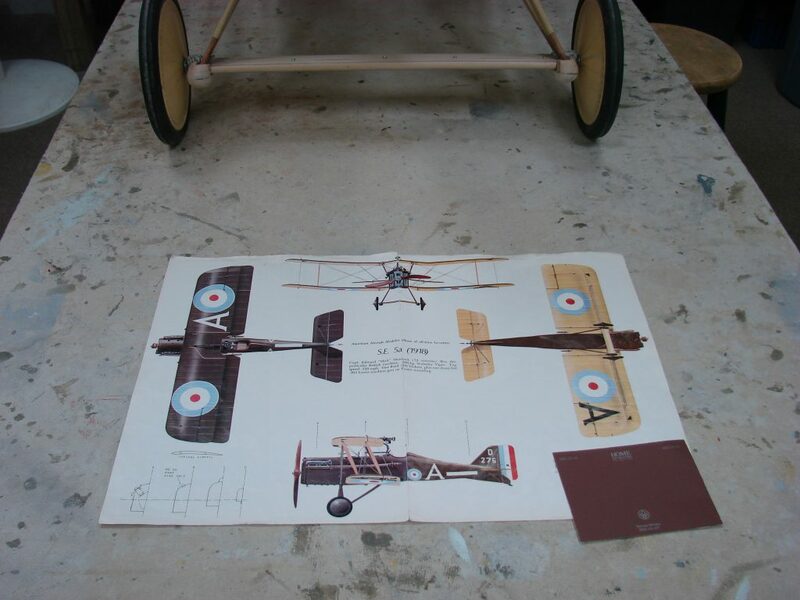 I’ve not yet decided on my final choice for Color and Markings but I’m now down to a short list of just three WW1 British Aircraft. 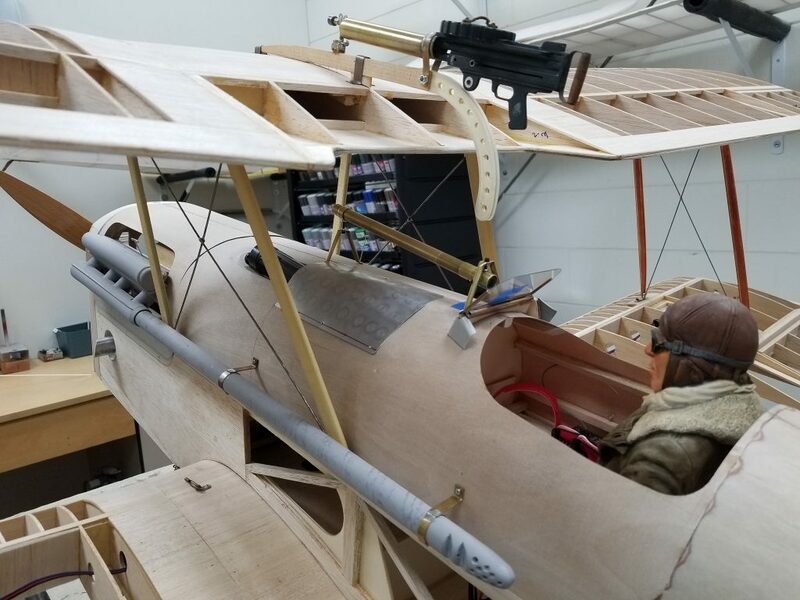 My plan is to fly it at the Rhinebeck WWI RC Jamboree next September.